The Construction (Design and Management) Regulations (often referred to as CDM regulations) apply to every construction project in Great Britain. CDM applies to all types of projects including domestic. No matter how big or small. How short or long. CDM applies. 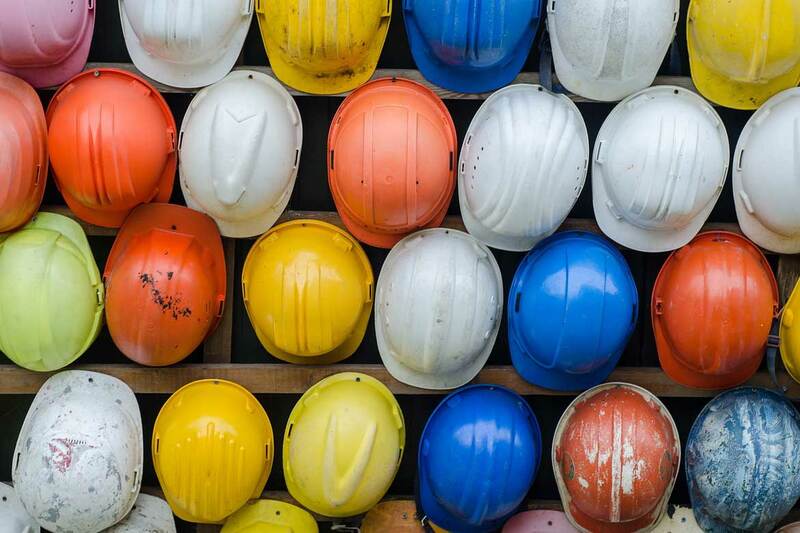 If you work in construction, this summary of the CDM regulations will give you a good introduction to what you need to do. Throughout this post, you will also find 10 golden rules. These are specific requirements under CDM that must be discharged. By following the golden rules, you can comply with the regulations. You might not need to carry out each rule yourself. CDM is a team effort, with different roles needing to complete their own duties. So, let's start with golden rule number 1. CDM applies to every construction project. If you are planning construction work or carrying out construction work, even for an hour, you must comply with CDM. The CDM regulations were first introduced in 1994. They have been through a few changes since then, once in 2007, and again in 2015. While some of the requirements have been adjusted and developed, the overall aim stays the same. To improve health and safety in construction. Construction is a high-risk industry. Every year people are killed, and thousands injured or made ill, through construction work. Proper planning of the work and careful assessment of the hazards involved are vital to ensure the safety of those on site. 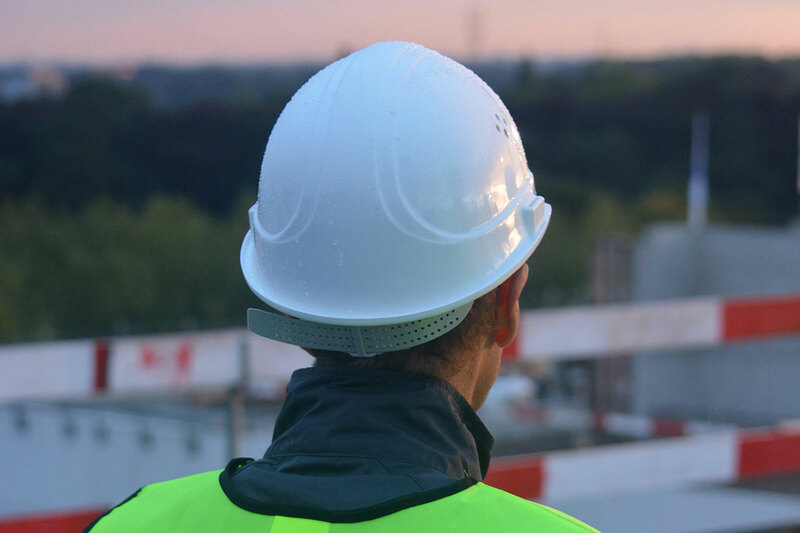 The purpose of the CDM regulations is to focus the attention of the project team on the health and safety aspects of the project, to improve the planning and management of projects, to facilitate the early identification of hazards, and to place responsibilities and efforts where they can most benefit health and safety. Anyone appointed to work on a project must have the skills, knowledge and experience to carry out their role. 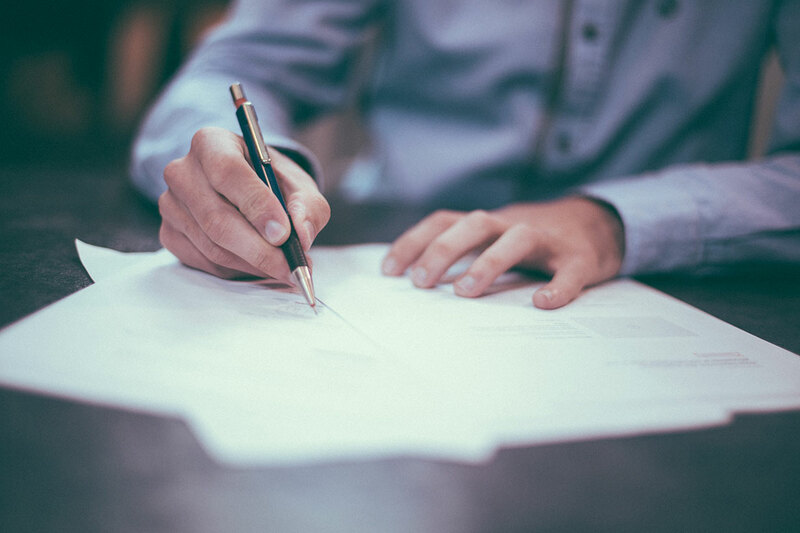 To achieve its objectives the CDM regulations place duties on virtually everyone involved in construction work, particularly on key members of the project team such as the client, designers and contractors. These key members of the project are known under CDM as dutyholders. Know your duties. Each dutyholder has their own duties that they must carry out under CDM. Every dutyholder has their own duties under CDM. But they must also help other dutyholders. As we have already mentioned CDM is a team effort. Each dutyholder has a duty to cooperate and coordinate with other holders. In particular, the principal contractor is in overall control of the contractors and the construction phase. The principal designer is in overall controls of designers and the pre-construction phase. You can click on each dutyholder above for a free guide of their CDM duties. 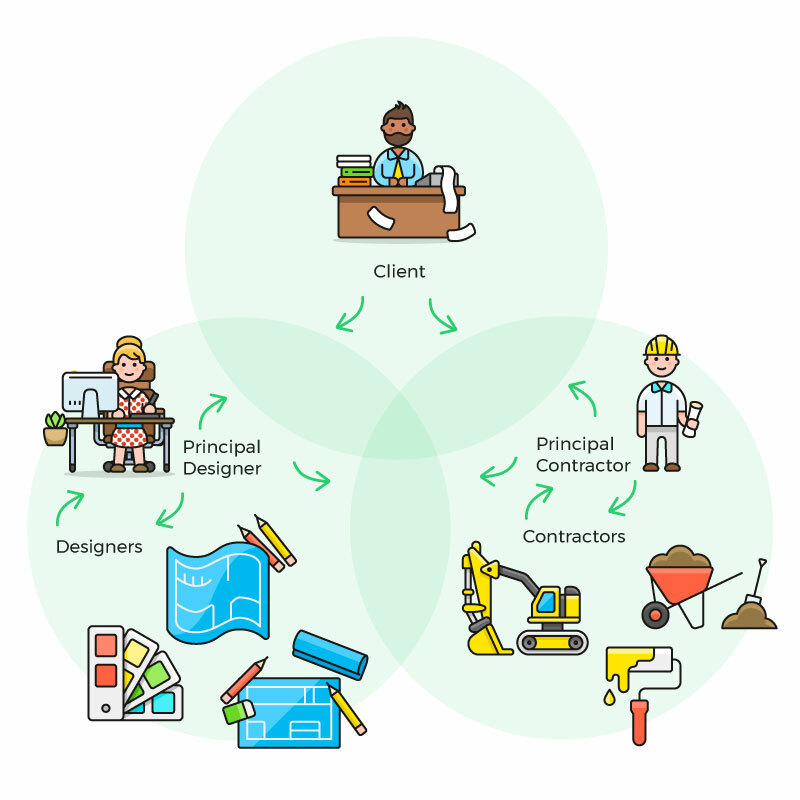 The roles of principal designer and principal contractor must be appointed on any project with more than one contractor. On most projects, the client will need to appoint a principal designer, and they will also need to appoint a principal contractor. These appointments should be made in writing. Failure to appoint these roles means the client has appointed themselves, and all the legal duties and responsibilities that go with it. There can only be one principal designer and one principal contractor appointed on a project at any one time. For domestic clients, the golden rules still apply, but the appointments are slightly different. Domestic clients are not expected to be experts in CDM, so the roles of the principal designer and the principal contractor may be appointed automatically. 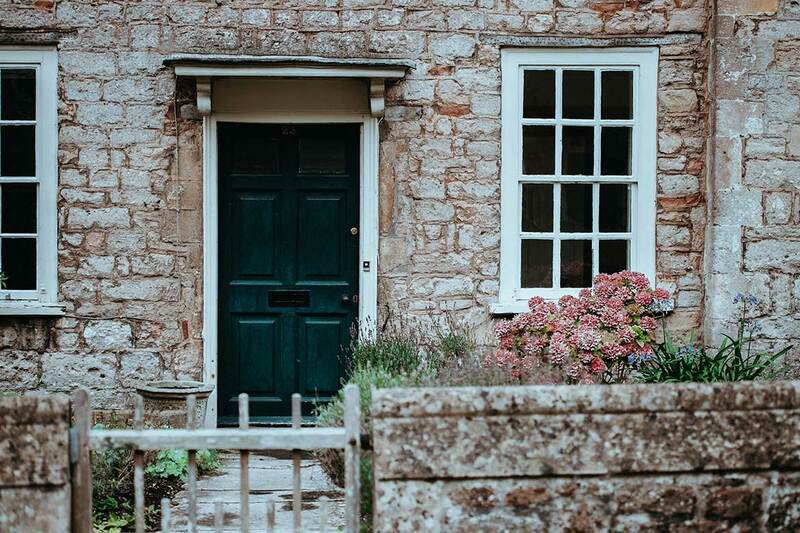 Find out more in does CDM apply to domestic projects and domestic clients? Under CDM, some projects need to be notified to the HSE. This means that, in addition to carrying out your CDM duties, you must give notice of the project before work begins. Projects lasting more than 500 person-days (or 30 working days with more than 20 workers) need to be notified. The requirements for calculating if your project is notifiable can seem a little complicated. You can read CDM notifiable projects working days and person-days explained for more information, and use our free CDM notification calculator. 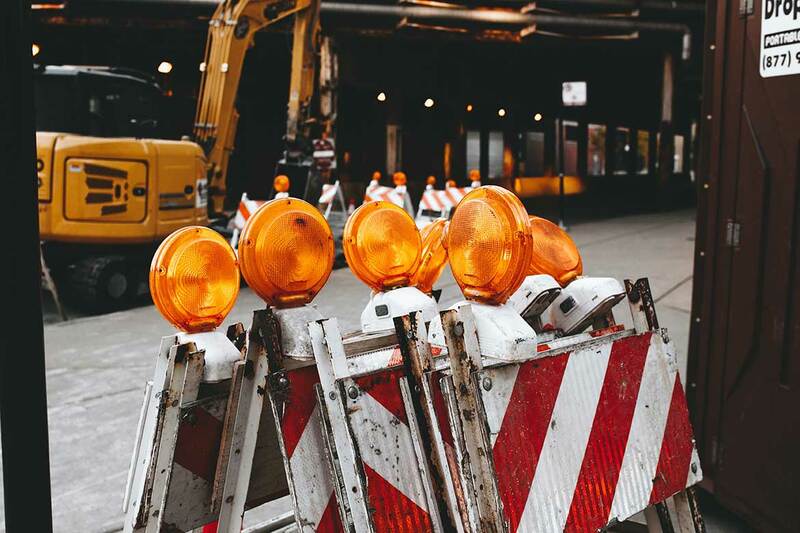 In addition to the types of health and safety documentation you require under other health and safety regulations (policy, risk assessments, inductions etc) the CDM regulations place additional documentation requirements on construction projects. These are CDM specific documents, each needed at different stages of the project and for different reasons. The pre-construction information must be provided by the client on every project. The pre-construction information is information that the client has, or can easily be obtained, relating to the site or building. It gives the team crucial facts about any hazards or risks they may need to plan for and control. On projects with a principal designer, they will assist the client in developing and sharing this information. A construction phase plan must be developed for every construction project, by the principal contractor or sole contractor. On every project, a construction phase plan must be developed, before work begins. The client has a duty to ensure this plan has been created, and the principal contractor has a duty to create it. On projects with only one contractor, they must produce the construction phase plan. Read construction phase plans explained to find out more about construction phase plans. If you need help creating yours, you can use the construction phase plan template. The principal designer must create and develop a health and safety file to handover on project completion. The health and safety file is a document that is created throughout the project. Rather than being a document to manage health and safety during the project, this is one for the future. It contains health and safety information that may be needed to ensure the safety of those using, cleaning, maintaining or demolishing the building or structure after work is finished. So far we have covered the most talked about parts of CDM. Dutyholders, notification and documents. If you know about these, you can consider yourself pretty clued up on CDM, so well done for getting this far. But there is another section of CDM that doesn't get a whole lot of attention. Part 4 and the general requirements for all construction sites. This covers a variety of construction site activities from excavations and demolition to traffic and lighting. (2) A contractor carrying out construction work must comply with the requirements of this Part so far as they affect the contractor or any worker under the control of the contractor or relate to matters within the contractor’s control. These requirements apply to the construction site. It's essential that contractors are aware of this part of the regulations. It's important when it comes to planning the work too. So every member of the team should be familiar with part 4. Know the general requirements for construction sites under CDM for all tasks and activities relevant to your work. If you work in construction or are planning construction work, you can get free step-by-step support in our CDM dutyholder guides.